The US says it is monitoring sites in Libya known to contain stockpiles of chemical weapons. But while America is pledging to prevent the weapons from falling into the wrong hands, doubt arises over whether they would be any safer under NATO’s watch. ­Tripoli is a city in chaos. There is constant gunfire, both combative and celebratory. And on the outskirts of the capital there are stockpiles of chemical weapons. In the southeast of Tripoli there is mustard gas and other chemical agents which can cause severe blistering and death. And to the east, hundreds of tonnes of raw uranium, which can be processed and used in nuclear bombs. 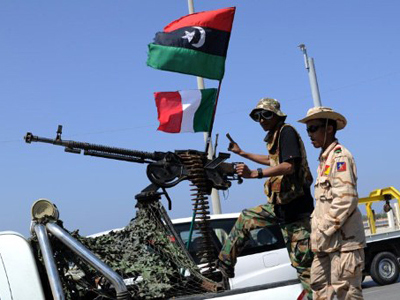 “NATO know very little about who might come to power in Libya. Now if you’ve got this cache of weapons of mass destruction – and…people really don’t know what’s there – and if it falls into the hands of certain people, the situation is potentially disastrous,” terrorist expert Phil Rees told RT. 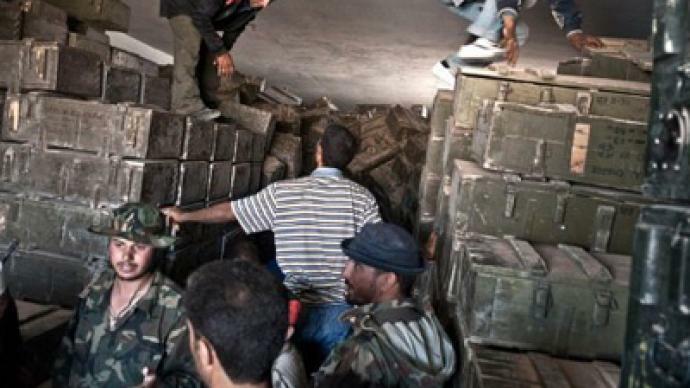 Despite the heavy presence of rebels in Tripoli, the chemical stockpile appears still to be in the hands of what is left of Gaddafi’s government. That is both good and bad news. 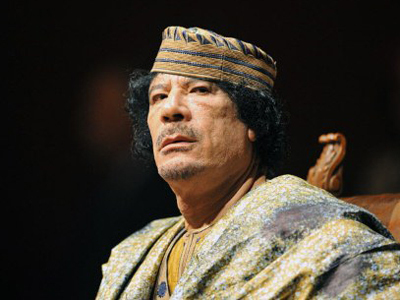 Following a series of meetings in 2003, Muammar Gaddafi agreed to allow weapons inspectors into Libya, the first step towards abandoning his WMD program. In return for normalizing relations with the UK and US, they agreed that he would not use or move the material. But now, thanks in part to NATO’s support of the rebels, Gaddafi is on the back foot and may feel he has nothing to lose by disregarding that agreement. Gaddafi’s cry of “victory or martyrdom” will strike an unpleasant note to those who know of his weapons potential. 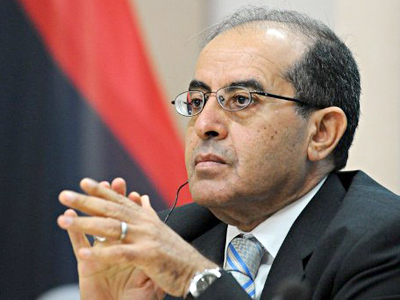 “Given the violations of the national territory of Libya by NATO-led rebel forces I think that the idea that he would be beholden to these types of agreements would be off the table at this point, and certainly he was quoted as saying in early July that he would be willing to strike out at Europe if Tripoli was attacked. So I think that it's a fair assumption to say that if there is that capability he would be looking at that option at this point at any rate,” stated independent journalist James Corbett. But the alternative – rebel control of hundreds of tonnes of raw uranium and chemical weapons – is arguably worse. 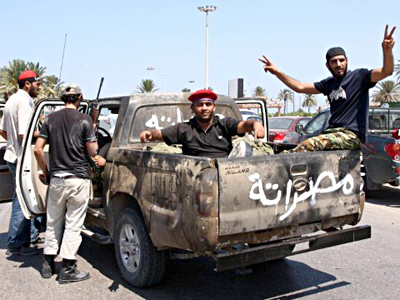 Many authorities on the region maintain that some of the rebel factions have links to Al-Qaeda. Arab commentator and editor-in-chief of the Al-Quds Al-Arabi newspaper Abdel Bari Atwan says the West got itself into this trouble, now it has to decide how it will figure it out. And the options are not attractive. “We know that the majority of those people fighting against Gaddafi are Muslim extremists or people who believe that they should set up an Islamic state in Libya. 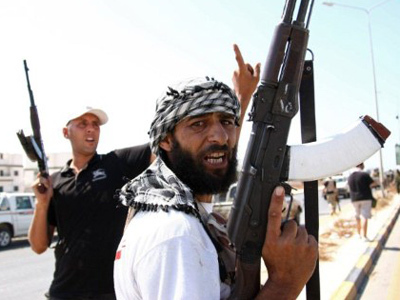 So how is NATO going to deal with these people after Gaddafi goes? 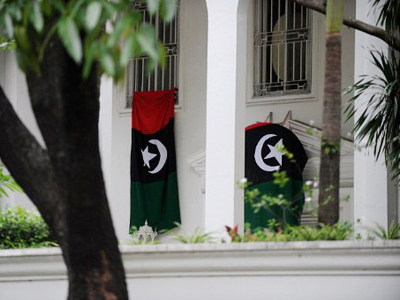 Are they going to consider them a legitimate partner on the future Libya? Personally I believe the post-Gaddafi era will be more problematic than [the] pre-Gaddafi era,” he maintained. There are some indications NATO is considering putting peace-keeping troops on the ground in Libya, regional experts warn that could be seen by parts of the Free Libya movement as an act of aggression. But having supported the rebel movement, NATO must now deal with the consequences – even if that means WMD-armed Islamic extremists.